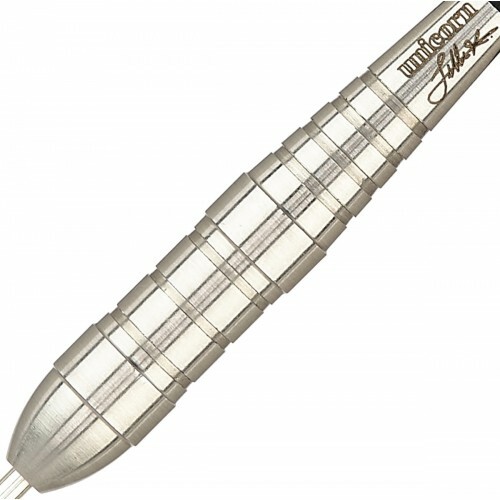 Introduced in 1937, these splendid darts have been unsurpassed in construction, design and popularity ever since. 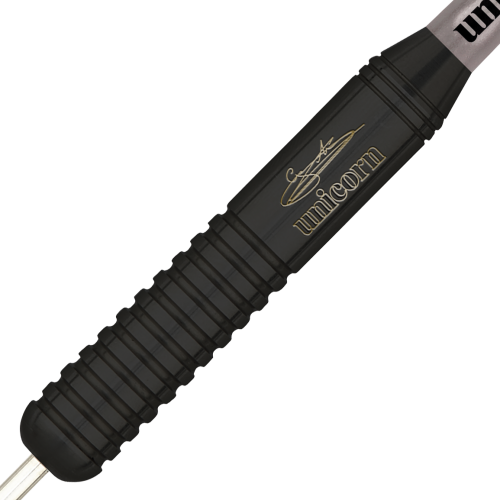 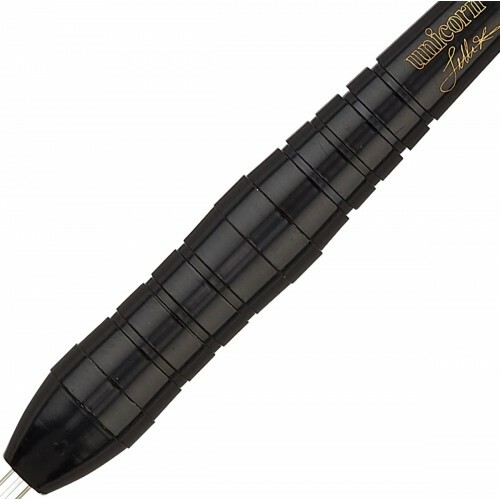 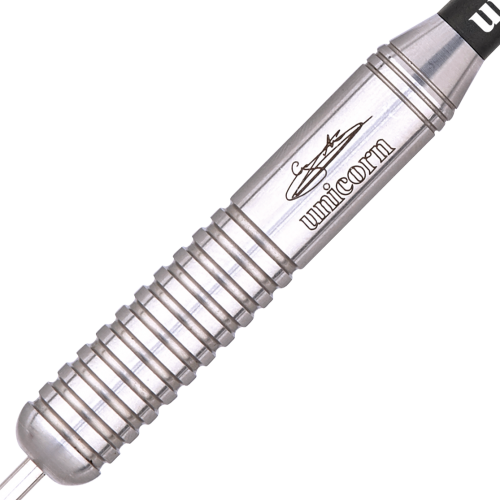 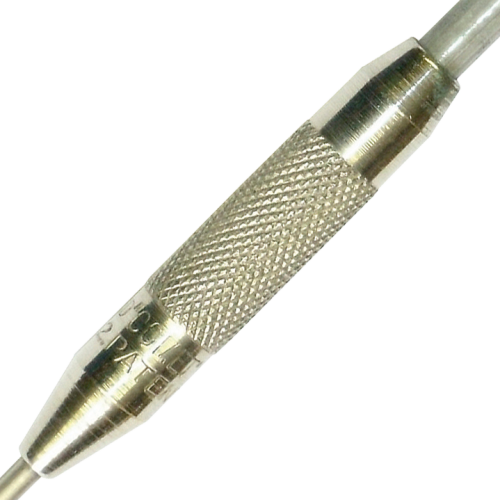 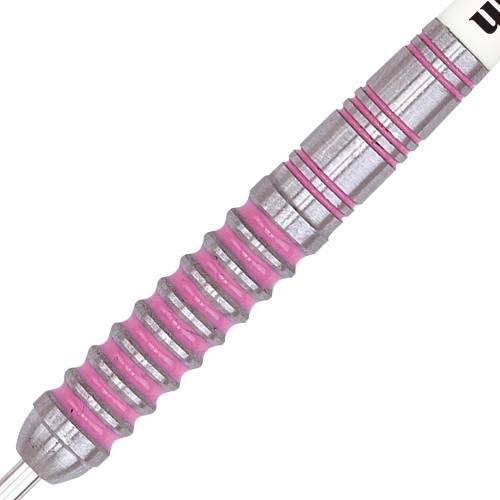 Player Enhanced darts offer affordable excellence for demanding players of all standards. Using World Class Unicorn engineering, this range provides unrivalled player appeal across a broad range of materials and configurations.